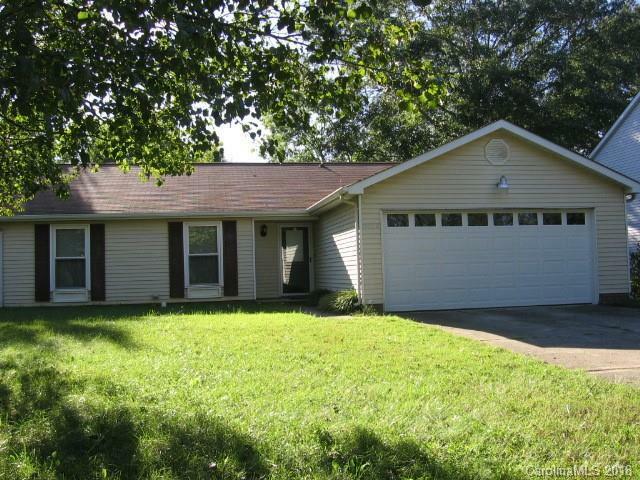 Desirable Ranch Home W/2 Car Garage & Low Maintenance Aluminum Siding. Vaulted Family Room/Dining Room W/Propane Gas Logs in Fireplace. Laminate Floor Foyer, Kitchen & Breakfast Area. Replacement Windows, Architectural Roof 8 Years Old, Trane HP 9 Yrs.Old W/Humidifier, 50 Gallon W/Heater. Smooth Top Range & Dishwasher 3-4 yrs.old. Butcher Block Counters, Side by Side Refrigerator Remains, Pantry. Ceiling Fan Family Rm, Ceramic Tile Surround in Baths. Master Bedroom W/Walk In Closet & Ceiling Fan. 12x12 Screened Porch, Mud Sink in Garage. 2013 New Water Service Installed from Street to House $1800. Home Buyer's Warranty.